We look forward to meeting you at the ECTRIMS congress next week. 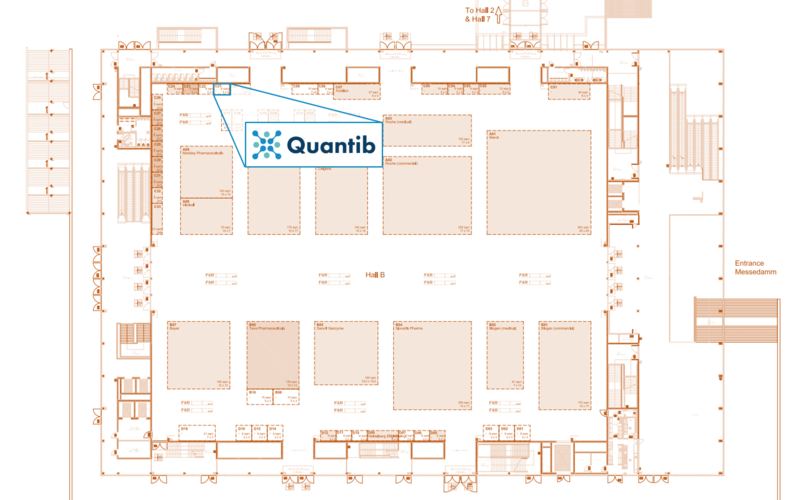 Please drop by our booth to discuss how we can improve the diagnosis processes of dementia and MS together or get a personal product demo of Quantib™ ND, our brain structure segmentation software. You can find us at booth #C21.